In Amsterdam, we have an upcoming FabCity – an independent, experimental 10-week microcity exploring circular “prosumer” futures of everyday living. FabCity (fabrication city) sparked from the Fablab concept, launched by Neil Gershenfeld at MIT’s Center for Bits and Atoms in Boston, MA, USA. Barcelona is seeking to become the world’s first real fab city. Led by the City’s Chief Architect Vicente Guallart, Barcelona intends to create Fablabs in every city district that are accessible to local residents, much like local libraries. This idea is profound, reshaping the way we live, socialize, produce and consume. In this city, for instance, it won’t be uncommon for you to wear clothes you made yourself. 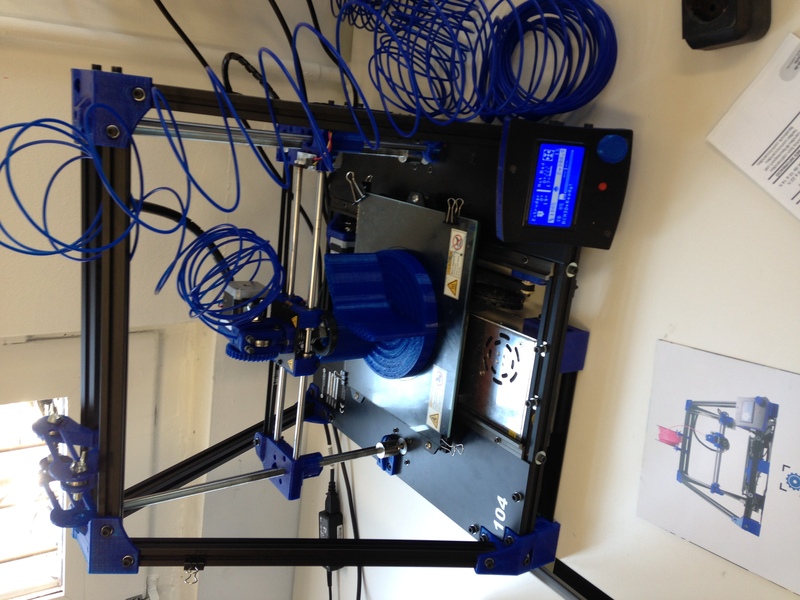 Can Fablabs be the foundation of more connected, local, circular and resilient future cities and lifestyles? 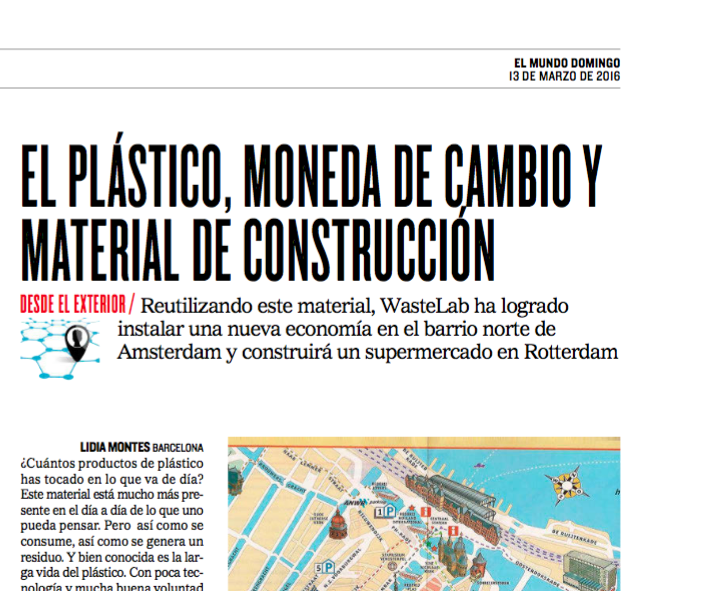 WASTED is blazing a new path in circular local waste management and (re)processing in Amsterdam. 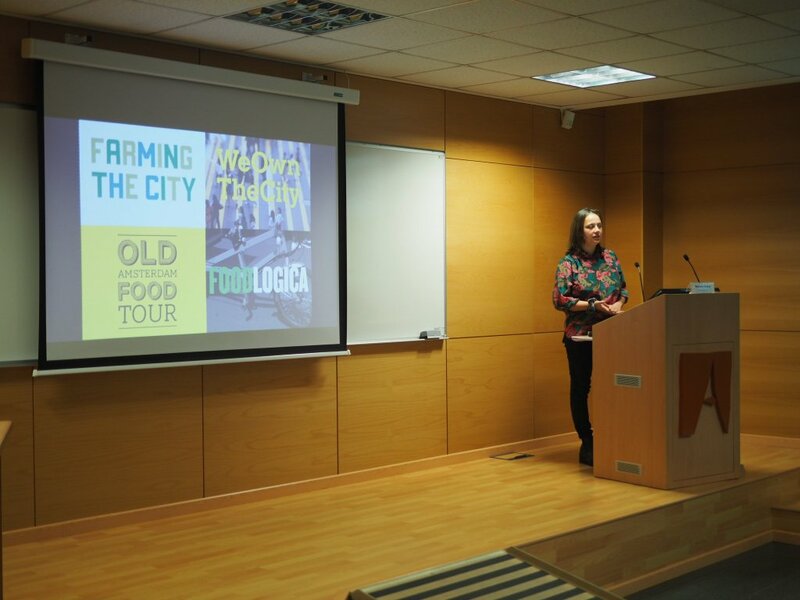 Aligning with Barcelona’s commitment to Fablabs and fab cities, WASTED Project Manager Barbara Koole was invited to present and conduct workshops for two days in Barcelona. First, on 7th March, Barbara visited the MaterFad Material Library, located in a design museum that offers designers, architects and other interested people the opportunity to discover new materials. 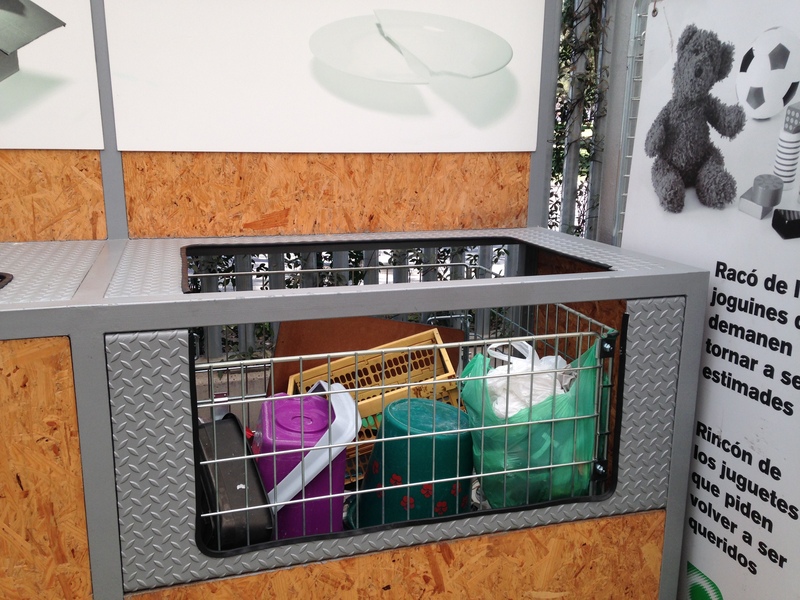 Experiences in material recycling were shared and it was great to see the work of Roos Meerman, one of WASTED’s initial design club members, featured as part of the library. 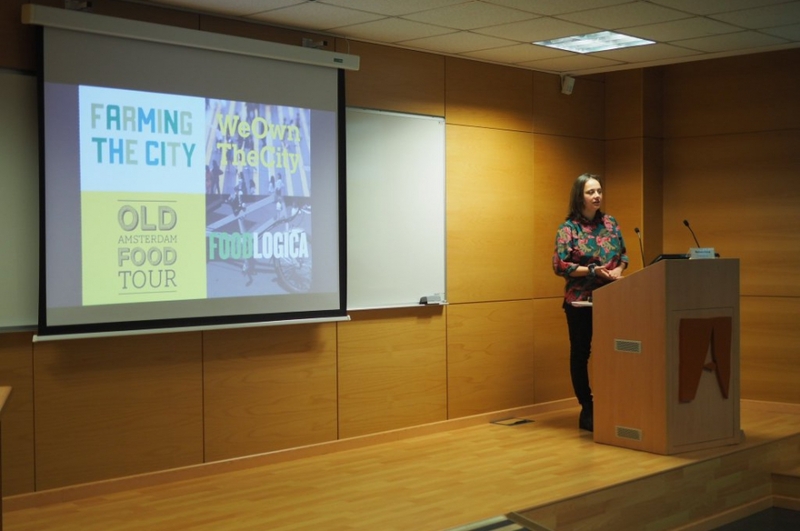 Later that day, a workshop was hosted at La Fàbrica del Sol, a facility for environmental education promoted by the Barcelona City Council Urban Environment Department, in collaboration with the association Futur Sostenible. The building seeks to function as a living organism integrated into the socio-spatial-cultural dimensions of the modern city’s ecosystem. Del Sol focuses specifically on sustainable environmental advancements, welcoming all who are interested in learning and doing. 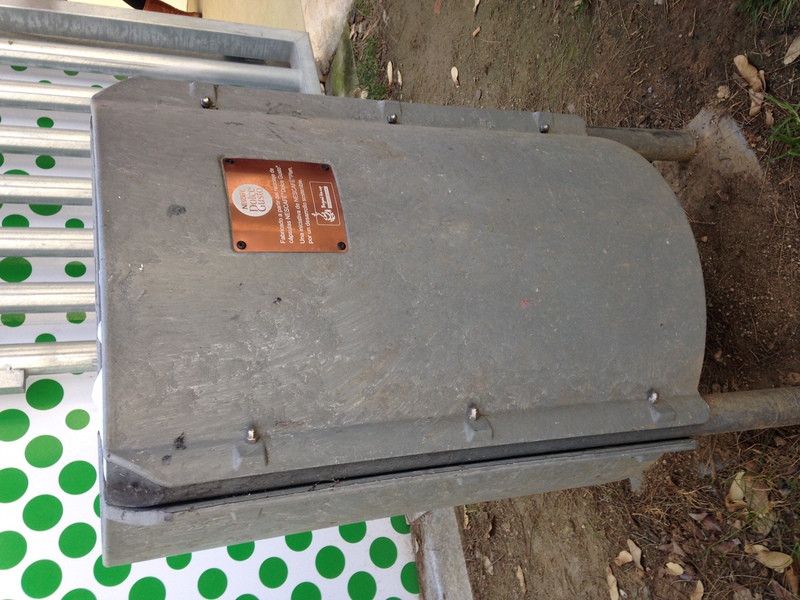 Fabrica del Sol hosts one of the Ateneus de fabricació, which is similar to a fablab but initiated by the local government. 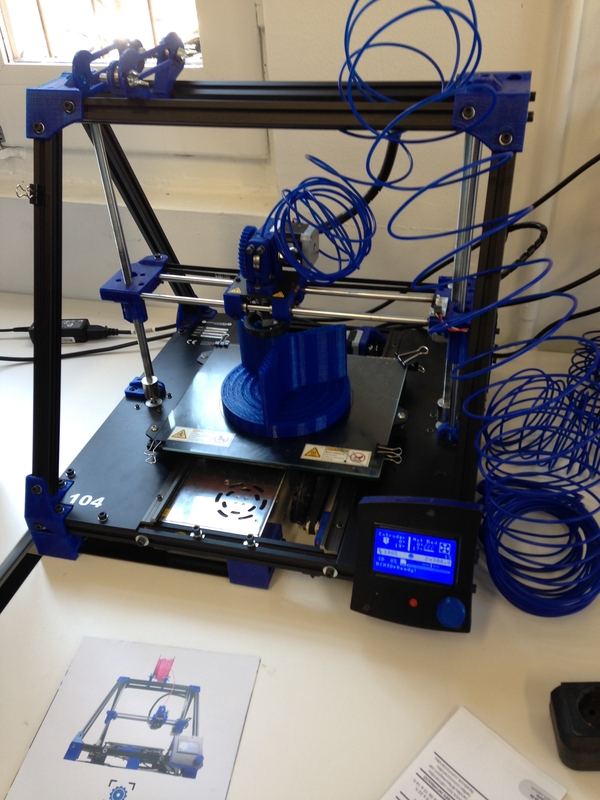 As opposed to the usual private fablab model requiring a fee, these require no membership fee. The Ateneus strive to democratize digital fabrication techniques and make them accessible to anyone. During the workshop, international experiences were shared by professor Adrian Smith (University of Sussex), Wouter Tebbens (Free Knowledge Institute), and Barbara. 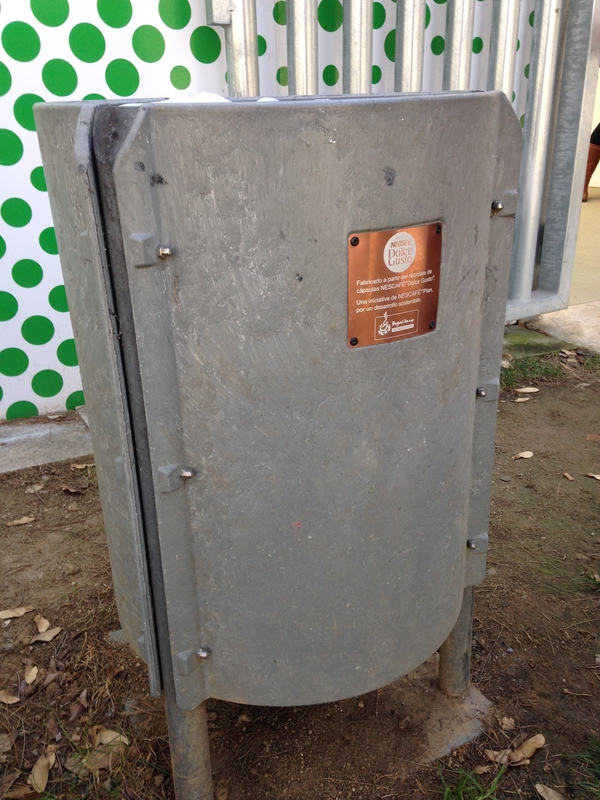 It was followed by a brainstorm on the future activities and role the Fabrica del Sol can play in the Barcelona area. 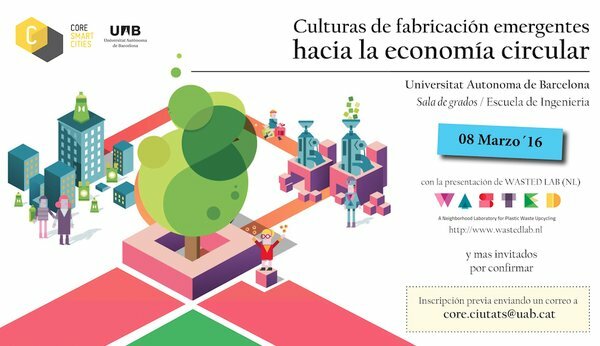 The following day, Barbara visited the Universitat Autònoma de Barcelona (Autonomous University of Barcelona) in an event focused on emerging cultures of fabrication leading towards a circular economy. The event was in collaboration with the university’s CORE Smart Cities program that applies a multidisciplinary approach to advancing research into the sustainable management of urban environments. We were happy to exchange knowledge and explore more circular futures of urban living and fabrication with innovative thinkers in this great city, and look forward to potential collaborations.